Victoria Liu (‘18) is the Editor of News and Opinion at the Webb Canyon Chronicle. 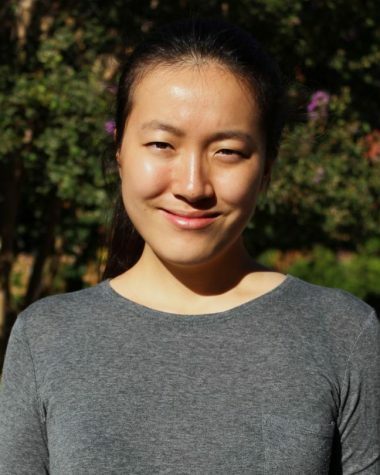 Born in Sydney, Australia, she lived and studied in Beijing, China, until she came to Webb as a new sophomore. Victoria is a member of the Honor Cabinet, responsible for holding disciplinary hearings and promoting a honor-based community. Not only is she the captain of the Webb debate team, but also she runs the Political Union club and spends her free time playing golf. Victoria joined Journalism to express her opinions to the Webb community. She has a passion for politics, international relations, and history, and she looks forward to sharing her unique perspectives through her writing.